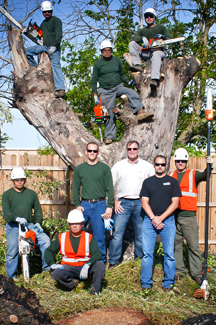 The Grove takes great pride in the quality, commitment and passion of our employees and staff. We provide employees numerous opportunities for career development to improve their skills and knowledge and to ensure that our employees are educated about the latest innovations and technologies. The Grove is committed to the safety and continued education of our employees. We offer competitive wages and benefits including paid vacation and holidays, medical, dental and 401k.